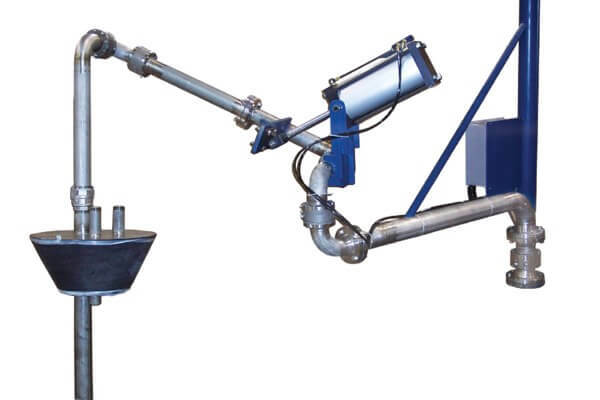 We’re proud to distribute a complete line of top loading arms from OPW Engineered Systems which are perfect for transferring all manner of materials to and from tank trucks, railcars, and drums or totes, including the transfer of virtually any liquid, LPG, LNG, chemical, asphalt, or sulfur in an efficient and reliable manner. 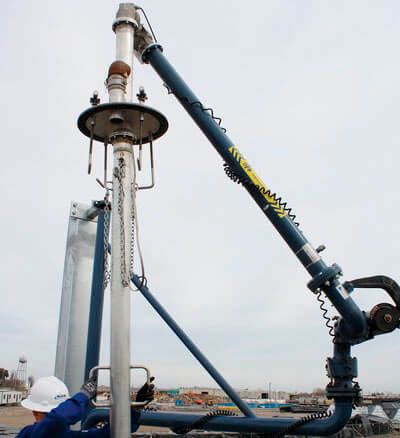 Arm-Tex offers the most reliable and technologically advanced top loading arm solutions money can buy for just about any application. A good loading system will invariably require the ability to load and unload products without having to move a service vehicle. You’ll need two things to make this happen. 1)Your loading system has to have enough horizontal range to reach the farthest compartment from a single point. 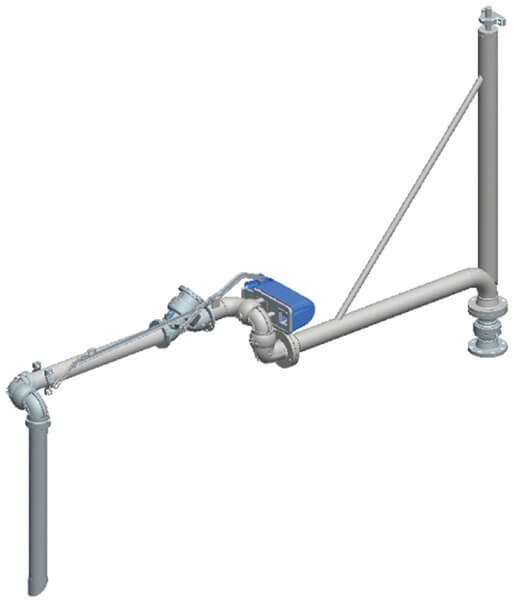 2)Your system will also need enough vertical movement and drop-pipe lengths, so they can reach the service vehicles of varying heights. 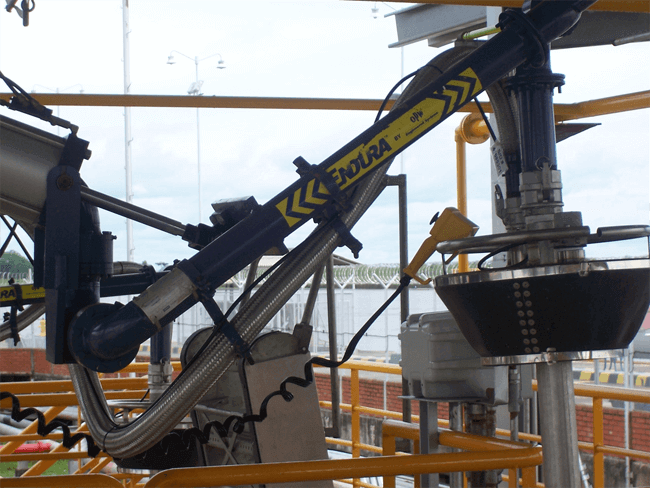 OPW top loading arms fulfill both of these features, making your bulk loading and unloading operations much more efficient. 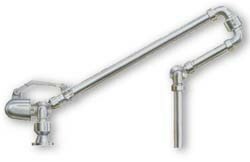 OPW top loading arms can do more than simplify the loading process. It can also increase the amount of product that gets successfully transferred. These loading systems can be fitted with tight fill and vapor recovery applications when they are used with other components such as tapered hatch plugs, Civacon overfill and ground monitoring, vapor plates, and inflatable hatch seals to do this, keeping hazardous materials out of the environment and in your compartments. 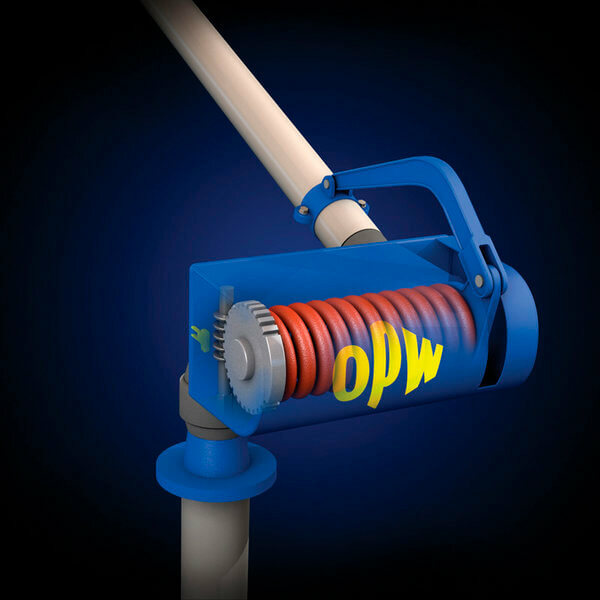 Special OPW top loading arms can also be supplied with other types of valves, fittings, and instrumentation equipment to make them more efficient and versatile, including safety breakaway connections, steam jacketing, heat trace, and ground monitoring. Clearly, these loading arms have been meticulously engineered. With a brand with OPW’s reputation, you can rest assured that any equipment you purchase will be reliable, but it is also customizable. 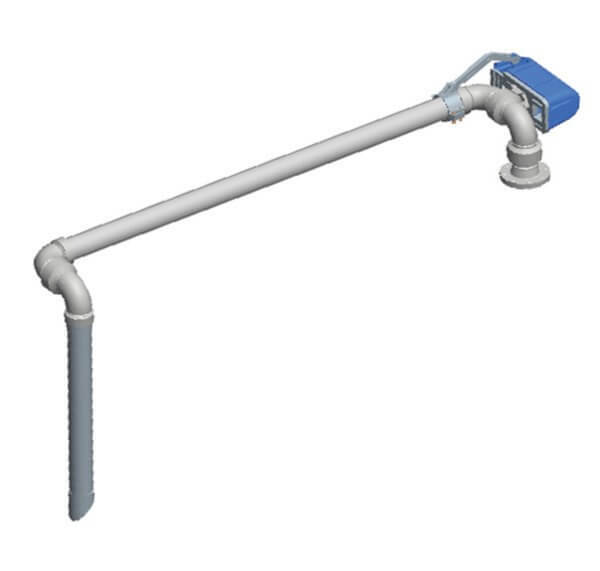 These top loading arms come in different materials, such as carbon steel, carbon steel/aluminum, stainless steel, low-temperature carbon steel, Hastelloy, and titanium. 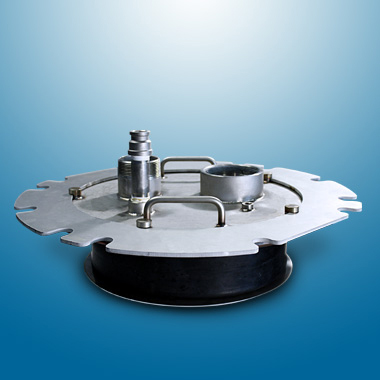 They can also be lined with PTFE and vulcanized rubber as your application requires. without (H-32-F) are adaptable to variable operation range and have a second arm with high articulation for better spotting. Arm-Tex will work with its customers to ensure that they receive the perfect and most efficient truck and tank car transfer systems they need. 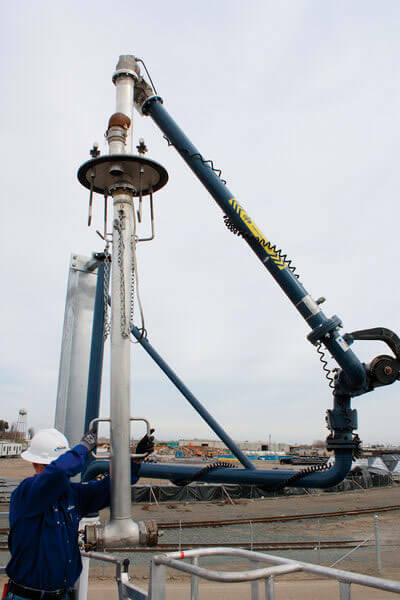 If you are curious about how an OPW top loading arm can benefit your operation, reach out to our experts. With an inventory of leading brands and over 25 years of experience in this industry, we can get you the perfect system for your needs.